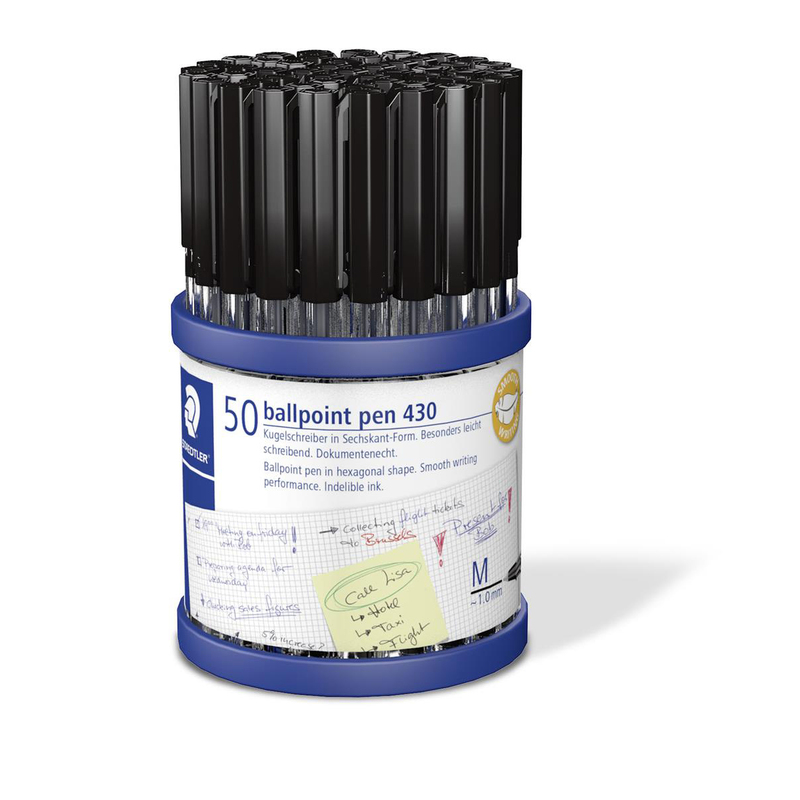 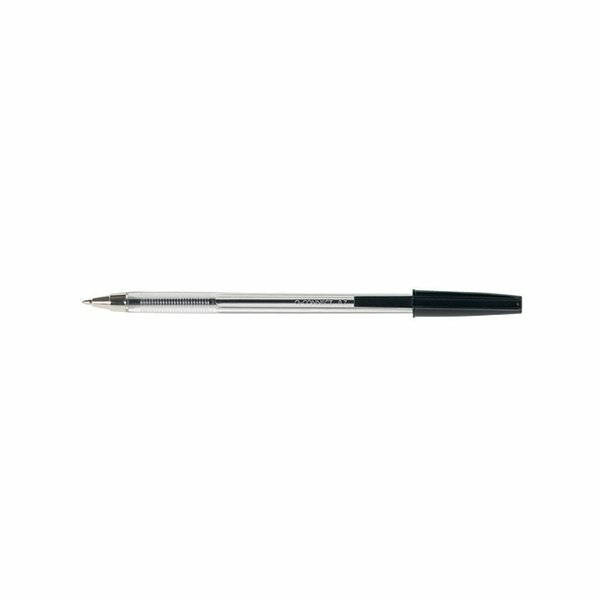 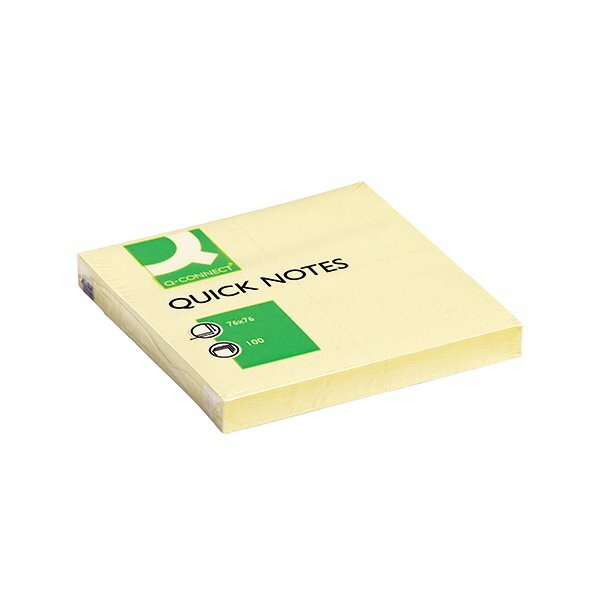 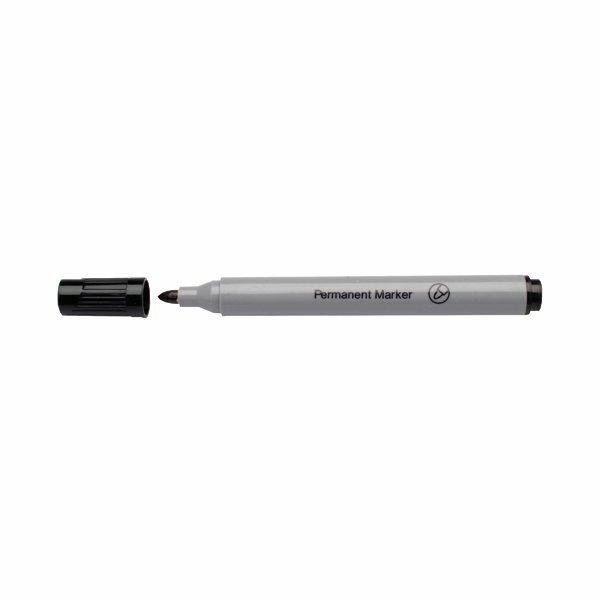 For an easy way to create smooth and flowing writing that is smear and smudge resistant, this pack of 50 economical ballpoint pens is the perfect solution. 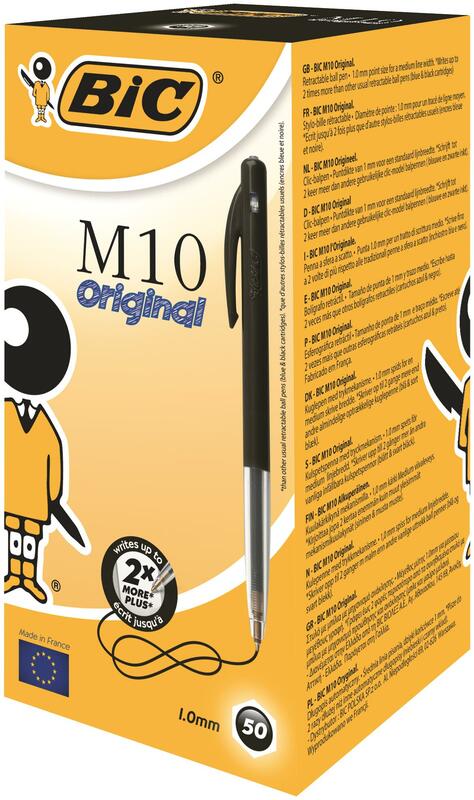 With a smooth-writing medium tip for bold and clear writing, these pens produce consistently neat results as an economical alternative to more expensive pens. 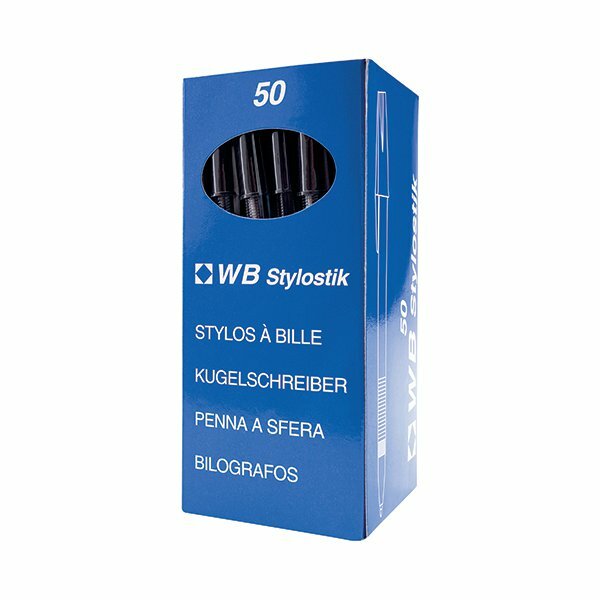 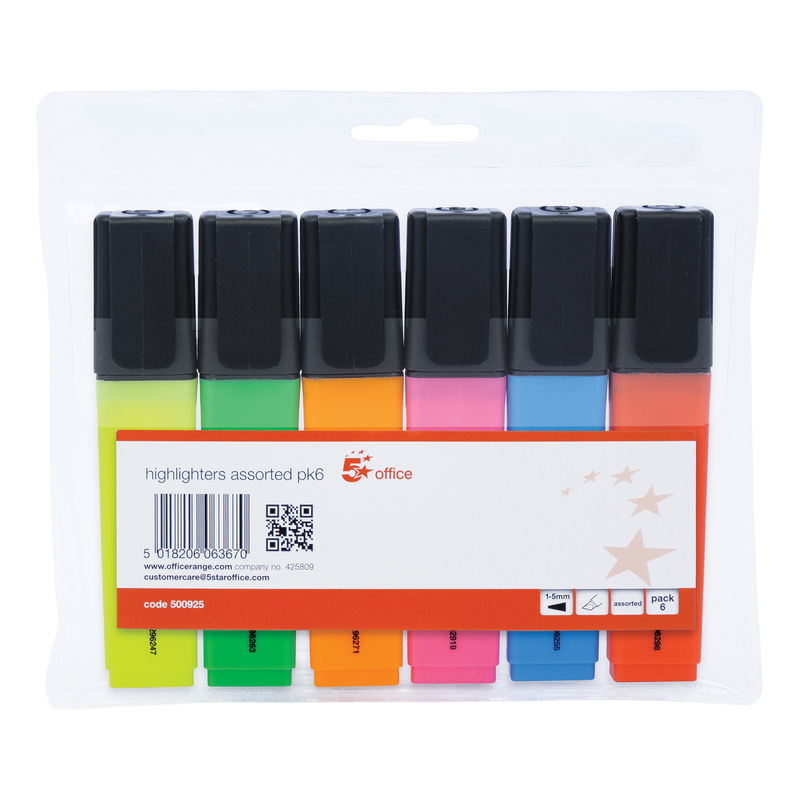 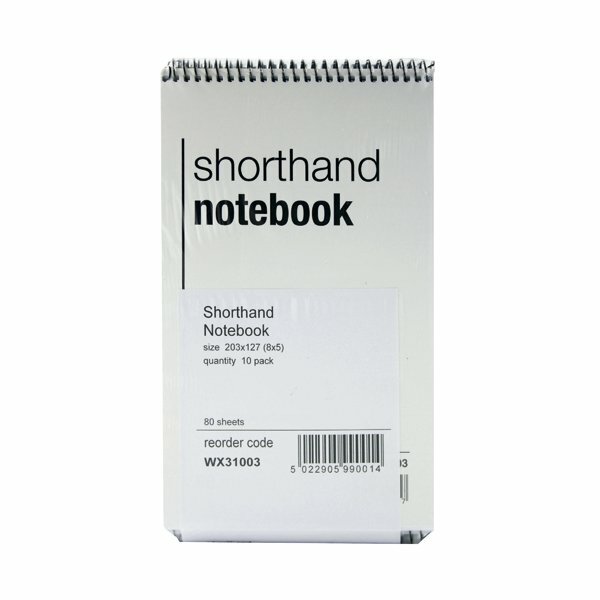 Packed with black ink that is quickly and completely absorbed into the page without difficulty.